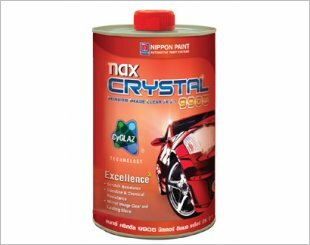 Automotive spray paint systems are specially developed coatings that provide aesthetic superiority and corrosion resistance that will enhance vehicle life span. 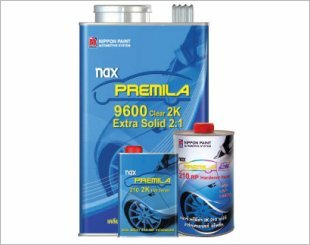 Through a wide array of colours and effects, today's spray paint systems offer the opportunity to refresh and customise vehicles while providing the quality and durability to protect and maintain the vehicles value. 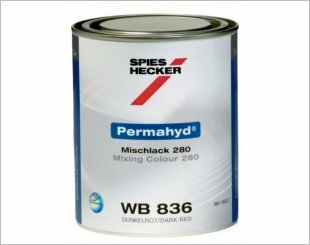 A spray paint system consists of 3 main coatings, namely Primer, Based Coat and Clear Coat. Primer will be the first to be applied to smoothen out surface irregularities, improve stone chip performance and helps to protect the substrate from visible and UV light. Next, base coat (colour) will then be applied after the primer is settled down and cured. 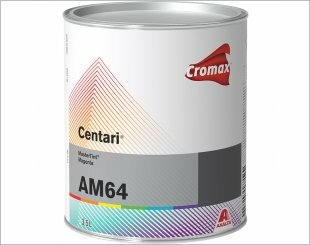 It provides colours and aesthetic effects and is capable of providing uniform appearance for many years without fading. Clear coat (lacquer) is the coating layer that forms the last interface to the environment. It carries the biggest part of the technological performance and must be able to resist environmental such as bird droppings, car wash machines, etc. 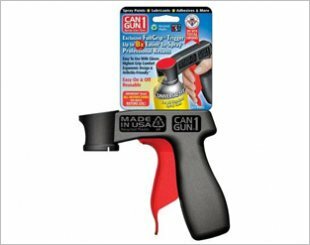 A new, patented pistol grip spray can tool that easily snaps on to standard aerosol spray cans. 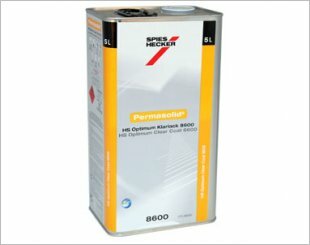 Centari All-round solventborne refinishing performance. 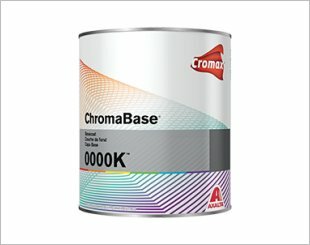 ChromaBase Basecoat - Better blending. Better metallic flake control. 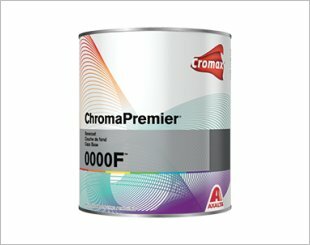 ChromaPremier Basecoat - Solvent borne basecoat for premium appearance and productivity. Cromax Mosaic Basecoat - High performance and low VOC made easy. 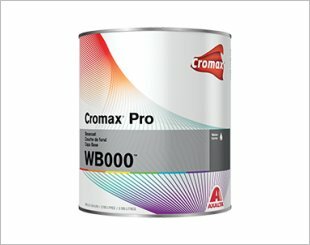 CROMAX PRO BASECOAT - Low VOC in a flash, with no flash time required between coats. Works on the molecular level to shine and protect. 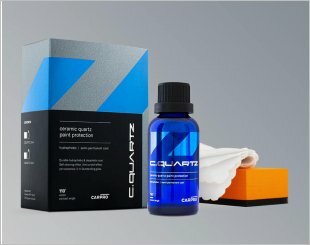 Repels water and contaminants for up to two years and maintains a hard, clear, and reflective shine. 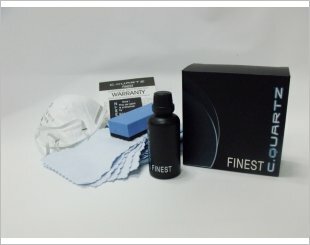 The best, most powerful coat, the Finest in car paint protection! Harder, thicker, glossier. 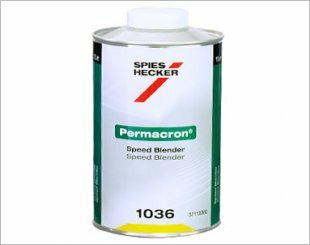 Provides easy blending-in of 2K clear coats and top coats, easy to use. Simple to use, easy to mix, efficient to apply, and complies with low VOC regulations. 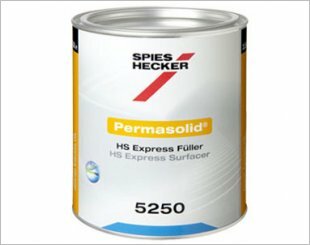 A high-grade, productive, VOC-compliant 2K HS sanding surfacer based on acrylic resins. 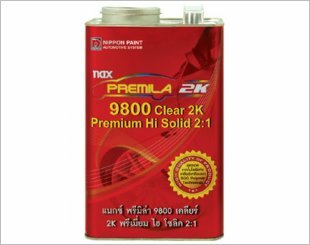 A VOC-compliant (VOC value <420 g/l) high-quality high solids clear coat.